"Whales and Dolphins" by Gaetano Cafiero and Maddalena Jahoda. 1997 edition, in EXCELLENT condition, with original bookjacket. 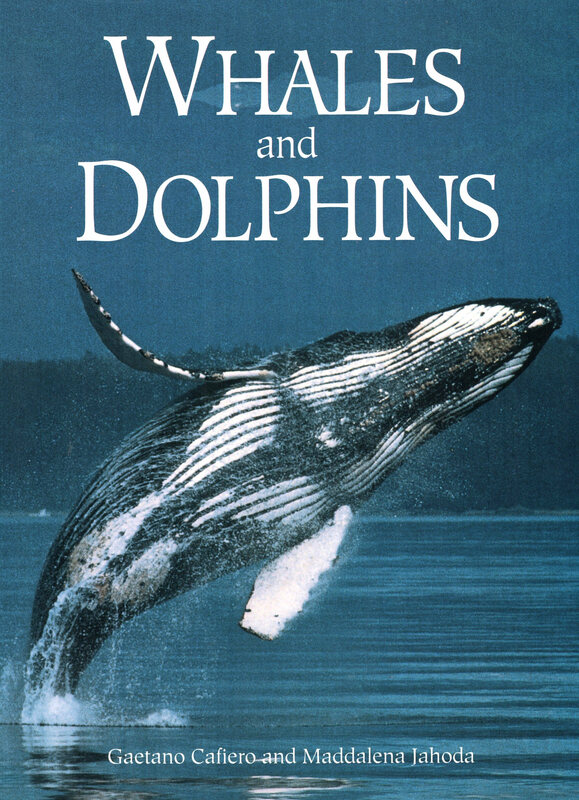 Wonderful, LARGE folio-style book on the undersea world of the world's largest and smartest aquatic mammals, just brimming with incredible color photography. Only one in stock.